For many technology-based ventures, whether classic start-ups or corporate ventures, the viability of the business rests on intellectual property rights (IPR), and external investors will consider these as crucial factors in deciding whether or not to invest in such ventures. "Conventional" due diligence outcomes involving IPR can create a limited set of options leading to the abandonment of a promising opportunity, where IPR - in particular patents - owned by a thirdparty are seen as the major stumbling-block. In this paper the authors present alternative, "commercial" approaches to dealing with the issues of third-party IPR ownership, which can circumvent the original problem. Unfortunately such strategies are often not considered by advisers. 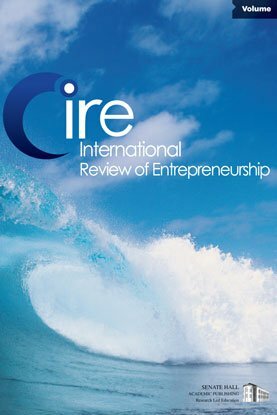 The approaches examined are based on examples drawn from the automotive industry, but the authors argue that both principles and application have wider relevance across industry and in particular to resource-constrained start-up businesses. They offer the nascent entrepreneur the opportunity to strengthen their case for investment, and, if adopted, may increase the stock of investible ventures for professional investors. Keywords: intellectual property, due diligence, early-stage ventures.